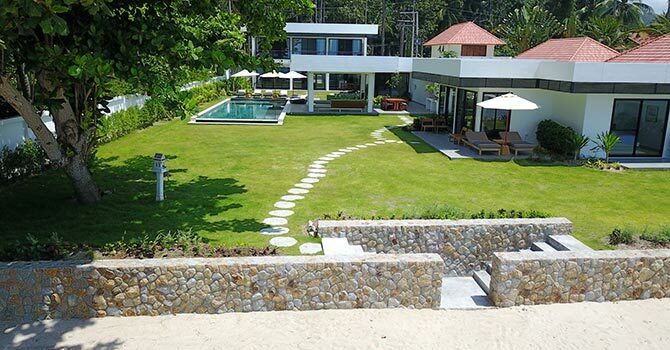 Luxurious Beachfront 6 bedroom Villa Thansamaay on Laem Sor Beach in stunning tropical Koh Samui is an island paradise that's especially ideal for large groups or families with children. 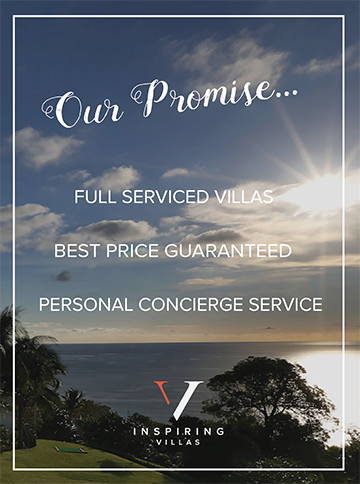 With six well appointed ensuite bedrooms including a convenient kid's bunk room with three bunk beds, the villa also features stunning sunrise and sunset views. The fully equipped professional grade kitchen and spacious pool deck with a covered relaxation area, as well as a generously sized wood dining table, make this villa perfect for entertaining, relaxing and enjoying all the island has to offer. 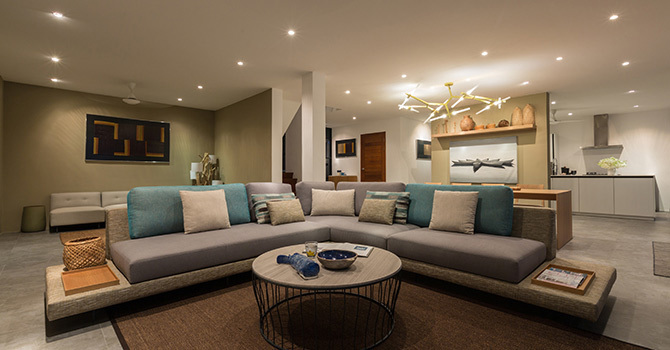 Stunning contemporary furnishings and architecture accent hints of traditional Thai artwork and culture. 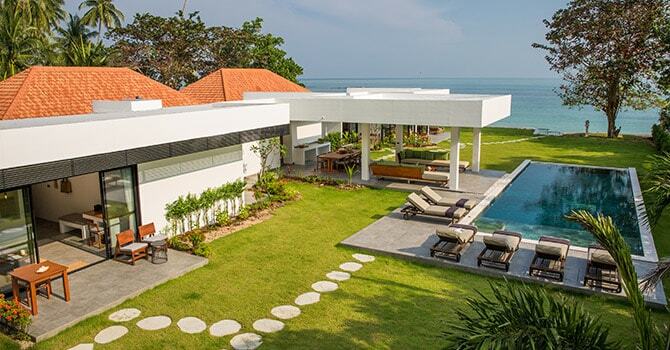 This incredibly opulent property is the perfect choice for the ultimate Thailand vacation. With direct beach access, multiple indoor and outdoor living areas and included sea kayaks for endless days of exploration, this stunning Villa is the perfect base for your adventures on the island. 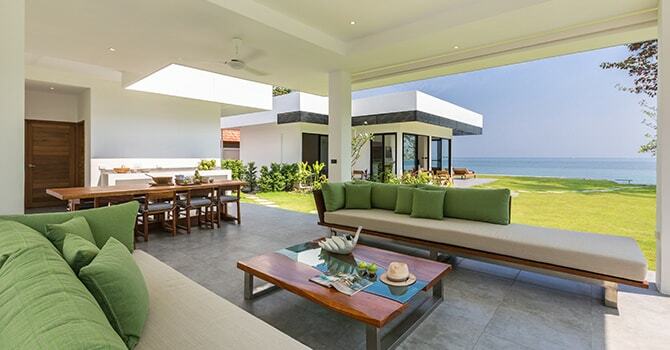 The villa enjoys a prime beachfront location facing Laem Sort beach in southern Koh Samui. Laem Sor Pagoda is just a four minute drive away, while Lamai Viewpoint is less than 20 minutes.  - Rate is subject to 17.7 % service charge & government tax. With up to six modern and elegant bedrooms, the luxury villa offers space and flexibility for larger groups. Five of the bedrooms feature deluxe king-size beds, as well as spacious and stylish ensuite bathrooms. The sixth bedroom is ideal for children, with its own ensuite and three bunk beds.